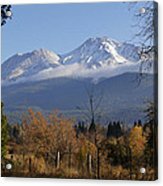 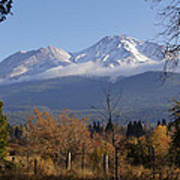 There are no comments for A View Toward Mt Shasta In Autumn. Click here to post the first comment. 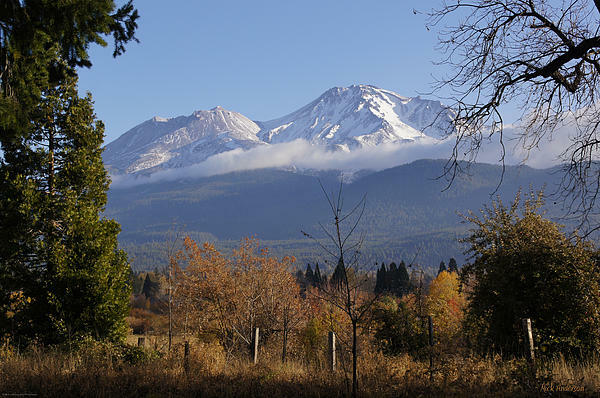 I was fortunate to find a number of great vantage points from which to photograph the mountain on this special day.